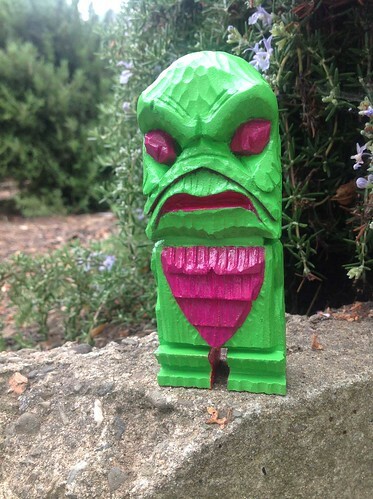 Creature Inspired Tiki, a photo by Jason Dryg on Flickr. Check out my Etsy store! I've finally re freshed it. This guy and 4 others are on sale plus plenty of cards for the holidays. Hurry up before the disappear! And keep checking for new stuff.